Oh man, remember seeing these ads on the subway? Remember when you COULD SEE these ads on the subway because you are blessed with the gift of vision? 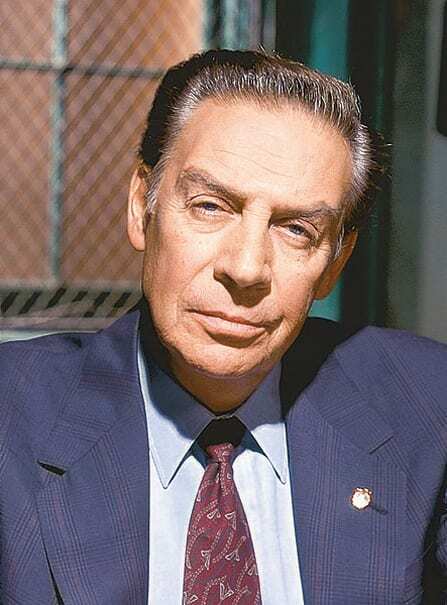 When beloved "Law & Order" actor Jerry Orbach (*CHUNGCHUNG*) passed away, his dying wish was to have his eyes donated to those in need. Sure enough they got them to two women who were on a waiting list. They can catch all of the "Law & Order" marathons and feel gratitude. Except "Criminal Intent," since that show is garbage.